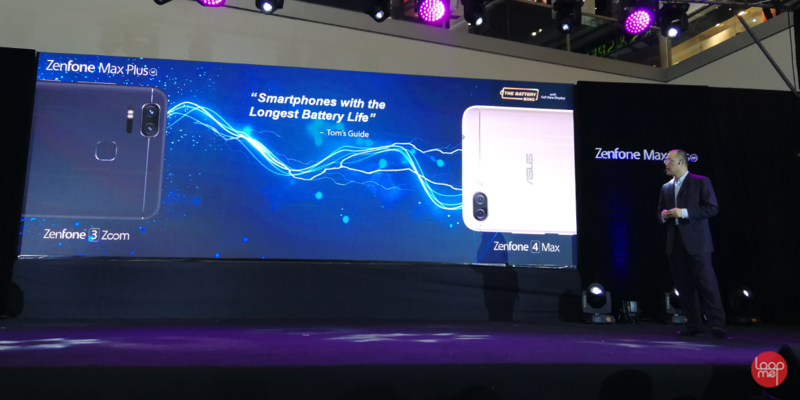 After much teasing and speculation, ASUS Philippines could not have started the new year any better and bigger than with the arrival of the highly-anticipated ASUS ZenFone Max Plus. 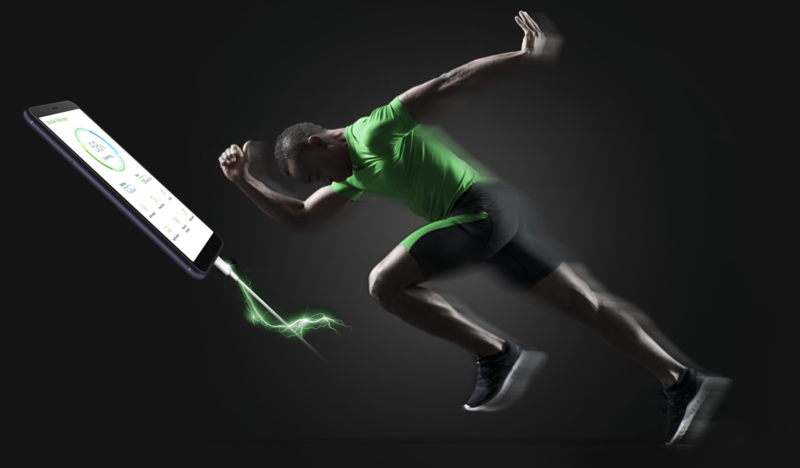 Aptly called the “Battery King”, the latest addition to the heralded ZenFone Max series of smartphones, packs a whopping 4,130 mAh battery life and becomes the first official smartphone of the company that has an 18:9 full view FHD+ display – ultimately making it the perfect smartphone for those who want uncompromised performance with long-lasting battery life. 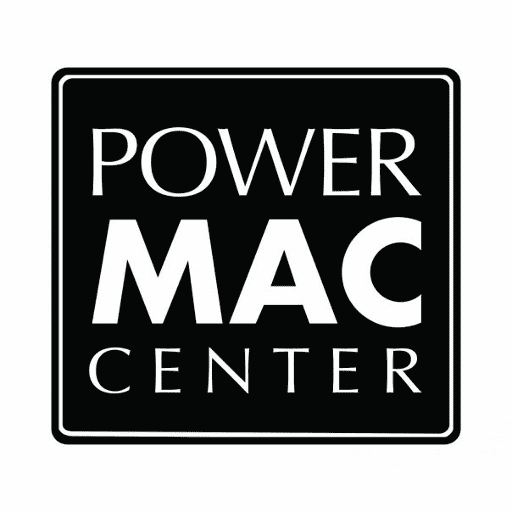 Dubbed as the "Battery King," it boasts a high-capacity 4,130mAh battery with 26 days standing time and 26 hours of speaking time! 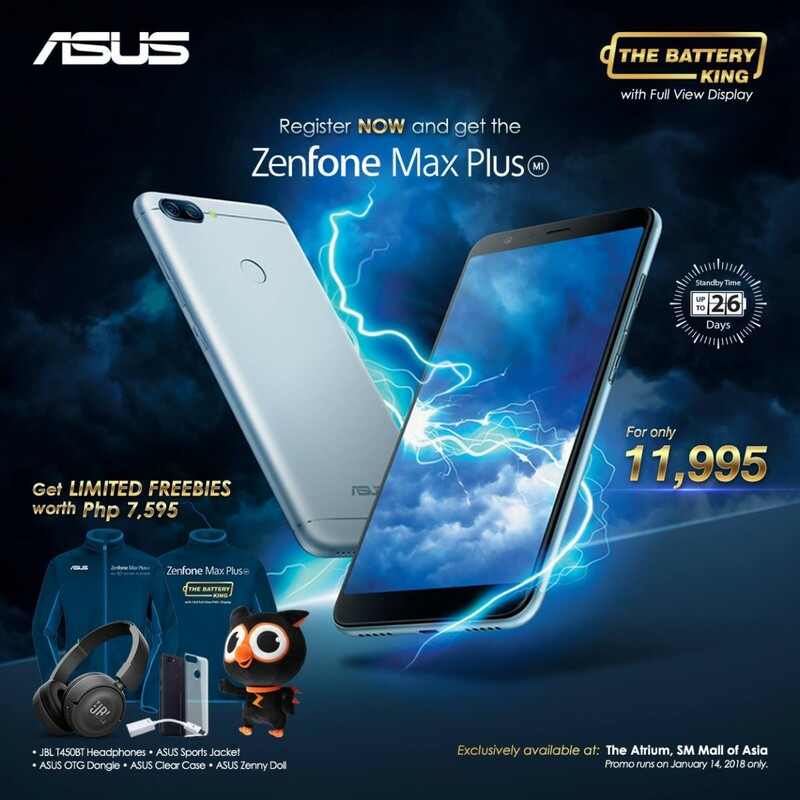 With its expanded viewing area, compact size, dual rear cameras, convenient face and fingerprint-recognition security, and a high-capacity 4,130mAh battery — the signature of the ZenFone Max Series — the ASUS ZenFone Max Plus offers a class-leading combination of features designed to encompass all life's adventures. 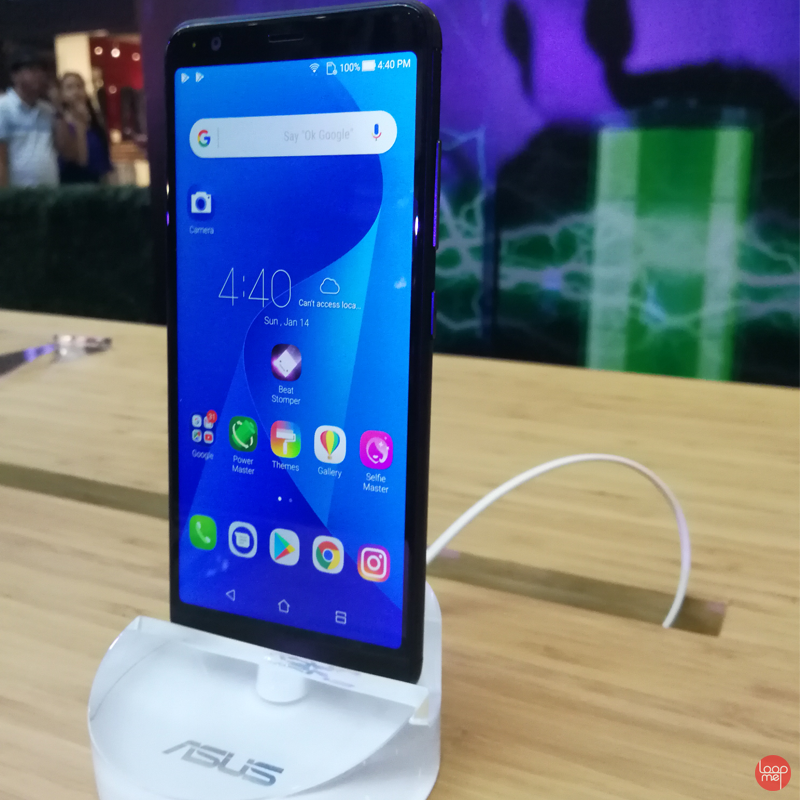 ZenFone Max Plus has the stamina to go the distance, and lets photo-lovers see the bigger picture with a wider range of creative options — all in a stylish metal design that's ergonomic and comfortable to hold. 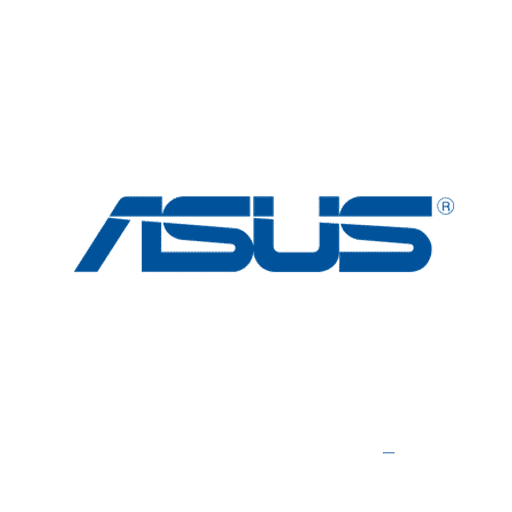 “This is the beginning of all beginnings, and our excitement is at an all-time high with the opportunity to start the year anew with a launch as big as this,” shares ASUS Philippines Country Manager for Systems Group George Su. 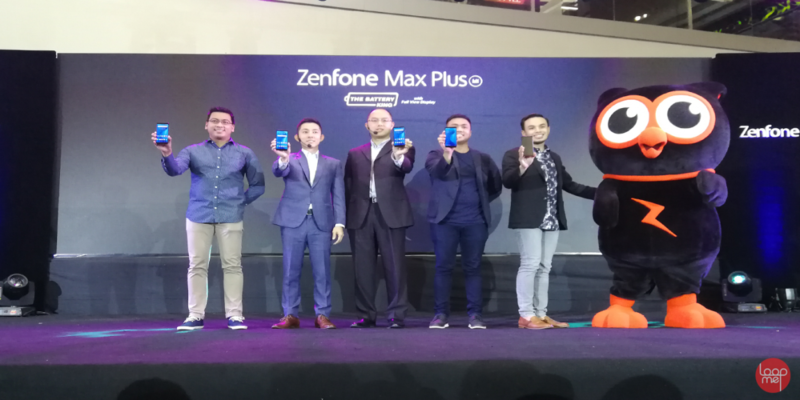 Asus' lovely mascot, Zenny, joins the core team of Asus Philippines as they unveil the new Zenfone Max Plus. 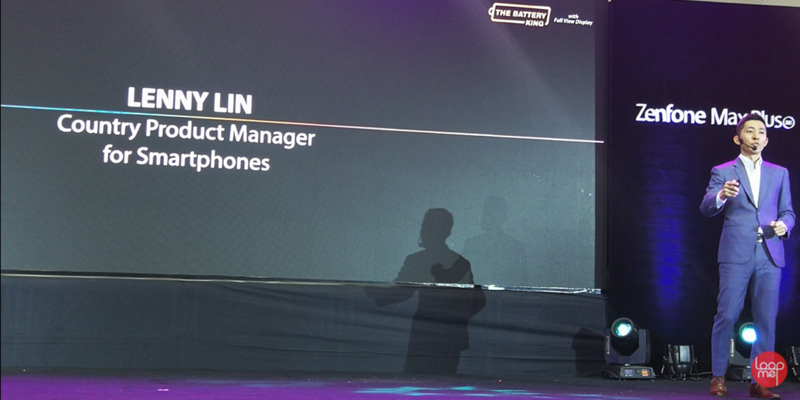 Lenny Lin, Asus Country Product Manager for Smartphones, explains the capabilities and brand new features that the Zenfone Max Plus has to offer. 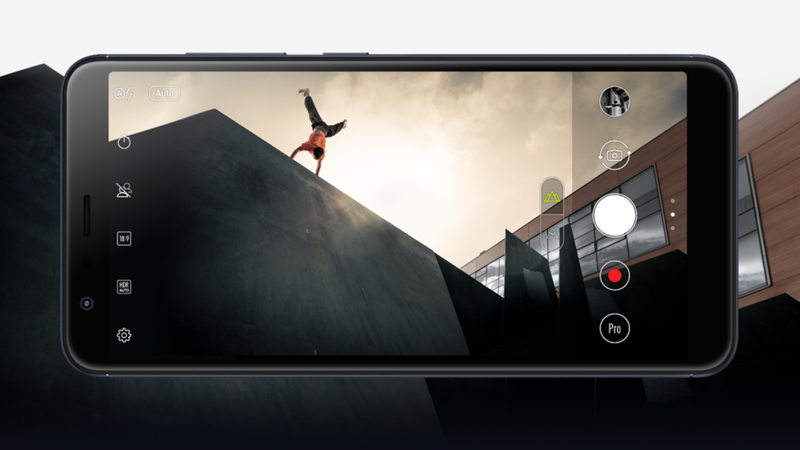 The Full HD+ 5.7-inch full-view display in ZenFone Max Plus has an ultrawide 18:9 aspect ratio and ultra-thin bezels that give it an 80% screen-to-body ratio. This allowed engineers to craft an amazingly compact and ergonomic body that's no larger than most standard 5.2-inch smartphones. The slim and elegant size, premium metal finish and 2.5D-curved front edges of ZenFone Max Plus make it exceptionally comfortable to hold, with significantly less bulk than a standard 5.7-inch phone. 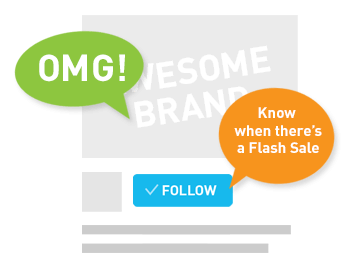 It's available in 3 gorgeous colors to match the user's style: Deepsea Black, Sunlight Gold, and Azure Silver. 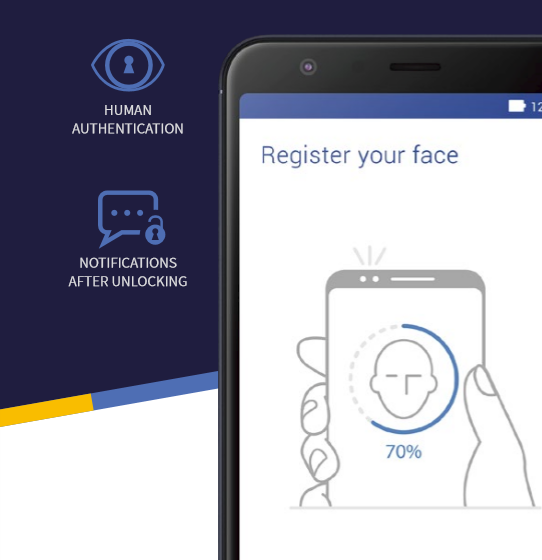 ZenFone Max Plus is the first ZenFone — and one of the very few phones in its class — to feature Face Unlock. 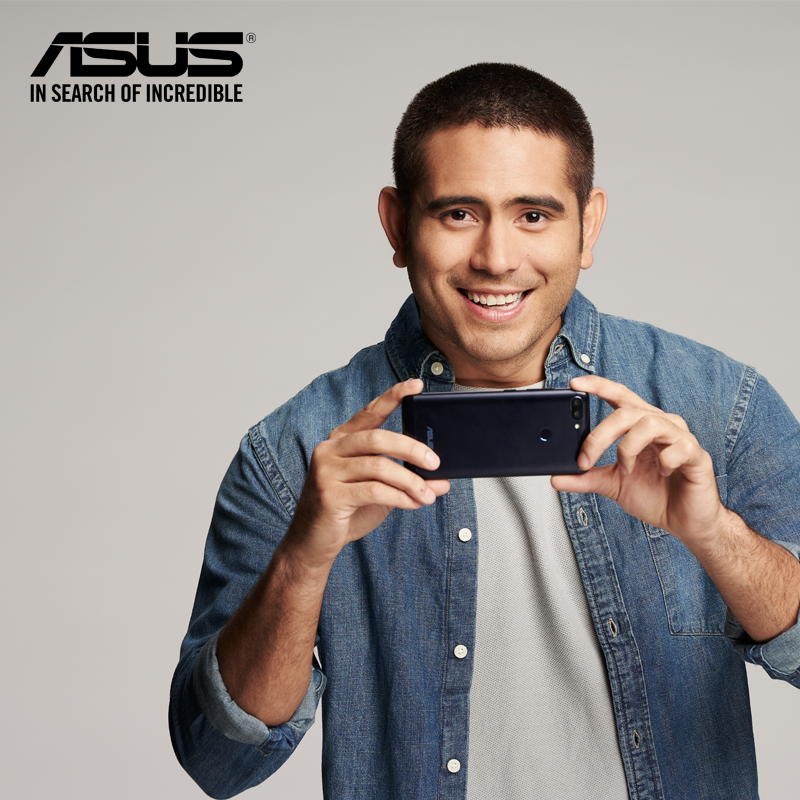 “I’m very excited and happy to be part of this amazing brand and to be the exact embodiment of a smartphone that fits not only my lifestyle but everyone else’s.” Gerald Anderson, joins the ASUS family as the newest face of the ZenFone Max Plus. Next in line to the lovely Bea Alonzo – ZenFone’s Brand Ambassador for ZenFone 4 and the ZenFone 4 Selfie Series – celebrated Filipino TV and movie actor, Gerald Anderson, joins the ASUS family as the newest face of the ZenFone Max Plus. Hailed as the "Action Drama Prince," Anderson caught wind of the ZenFone Max Plus and immediately thought it fitting to his active, busy but all-around lifestyle. 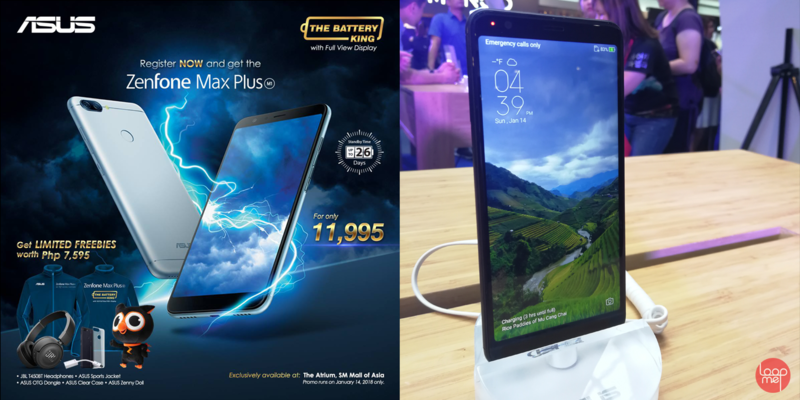 The new Zenfone Max Plus is now available at Official Asus Shops and Dealers nationwide!